Countless individuals and organizations have played integral roles in advocating for those buried in long forgotten burial ground in Hunts Point. Below you will see many of them. But it is not an exhaustive list. Do you think we missed someone or an organization? Contact the HPSBG Project and let us know! 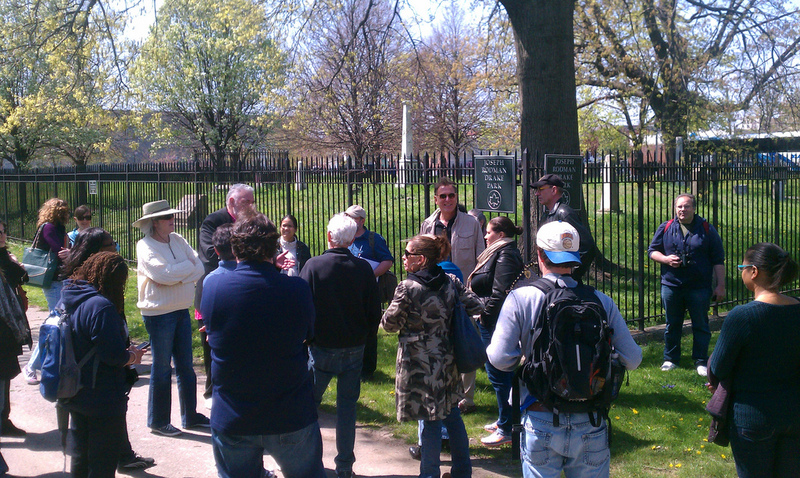 On April 27, 2013, a group of Bronx educators, led by Bronx Teaching American History (TAH), explored the history of the South Bronx, including Hunts Point. ​Adam Arenson is an Associate Professor of History and the Director of Urban Studies at Manhattan College. He serves on the College’s Community-Enhanced Learning Committee and its Digital Arts and Humanities Planning Group. Arenson teaches contemporary urban studies and U.S. history, including African American history, urban history, the history of borders and regions, the history of slavery and emancipation, and the history of the Civil War and Reconstruction. He is currently researching the generation of African North Americans who returned from Canada, after the Underground Railroad, and experienced the aftermath of slavery in the United States, 1865-1930. He is the author of two award-winning books, The Great Heart of the Republic: St. Louis and the Cultural Civil War (Harvard University Press, 2011) and Banking on Beauty: Millard Sheets and California’s Midcentury Commercial Architecture (University of Texas Press, 2018). He is also co-editor (with Andrew Graybill) of Civil War Wests: Testing the Limits of the United States (University of California Press, 2015) and coeditor (with Jay Gitlin and Barbara Berglund) of Frontier Cities: Encounters at the Crossroads of Empire (University of Pennsylvania Press, 2013). 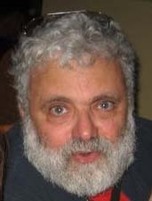 David Bellel is a retired NYC teacher and former Project Director of Teaching American History Grant, History First Hand. Born and bred on the lower east side of Manhattan, he is an admirer of those, like the talented Mr. Czarka, who look to preserve the often overlooked history of our great city. 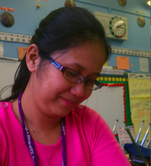 Grace Binuya is a National Board Certified (NBCT) kindergarten through 5th grade English as a New Language (ENL) educator and staff developer at P.S. 48. 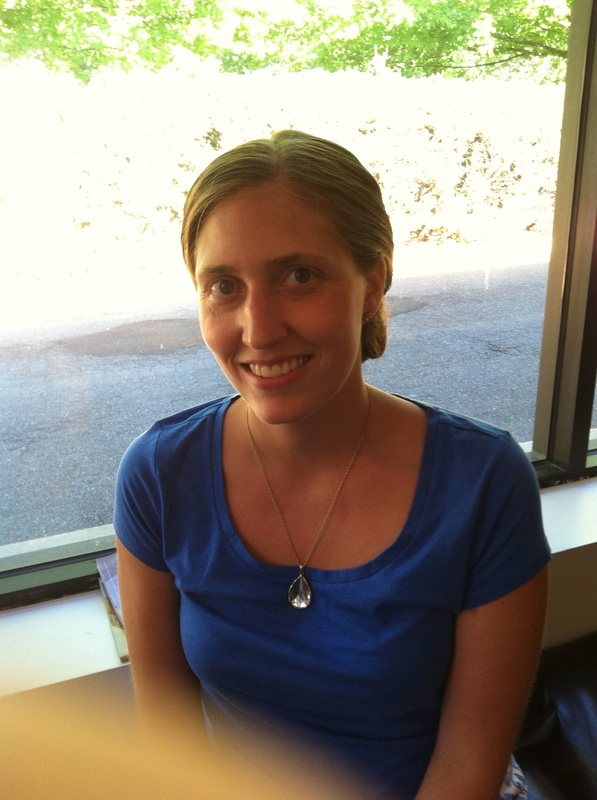 She enjoys teaching content areas for vocabulary development and academic language. 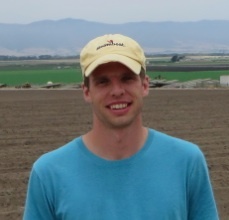 Brian Carlin is a New York City TAH Grants Project Director and Program Leader. 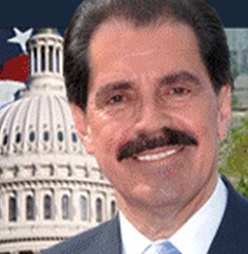 He has planned, presented and administered eight $1 million Federal TAH Grants since 2007. He is a social studies teacher at the elementary and middle school levels. 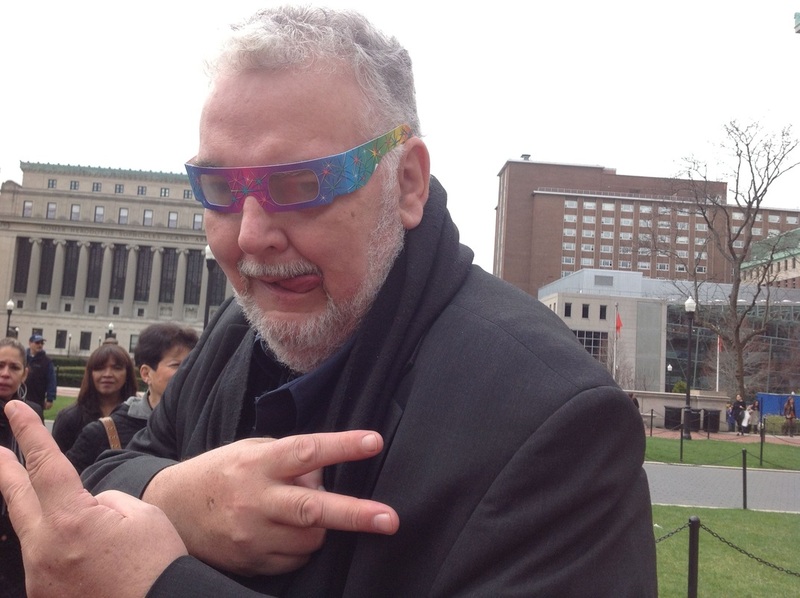 Mr. Gary Carlin, has worked for the NYCDOE as a science teacher and STEM professional developer and educator for the past twenty-eight years, where he has gained extensive experience in writing science curricula, inquiry-based learning, and interdisciplinary literacy skills development. His professional development work strongly encouraged the use of literacy and process skills to support content delivery and student learning experiences in the sciences and mathematics and to allow students and professionals to "globally share their ideas" and interact with experts in the field. In Mr. Carlin’s current appointment as an achievement coach for Network 603, he has worked to increase the participation and performance of students in Advanced Placement courses that will help ensure college and career readiness for inner city students, provide professional development for schools to design and implement the Common Core Learning Standard units and performance tasks, and also routinely visits schools to provide follow-up support, assessment of programs, grant writing and development of action plans to improve all aspects of high school STEM programs. 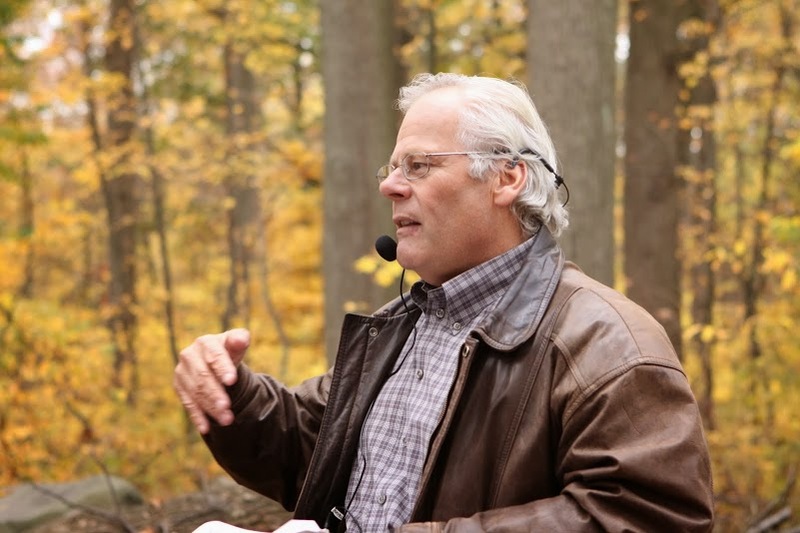 Thomas X. Casey, Bronx author and President of the Huntington Free Library, Secretary of the East Bronx History Forum and the Kingsbridge Historical Society was inspired by the African Burial Ground National Monument project. Tom uses his criminal investigator skills to research maps, documents and genealogy of the Hunts Point Slave Burying Ground and the Parkchester/Centerville AME Cemetery. Daisy Connolly is the kindergarten through 5th grade science educator at P.S. 48. Science is her passion. Aside from teaching the science scope and sequence, she also emphasizes the importance of environmental science. She signed on with the HPSBG team in May 2013. 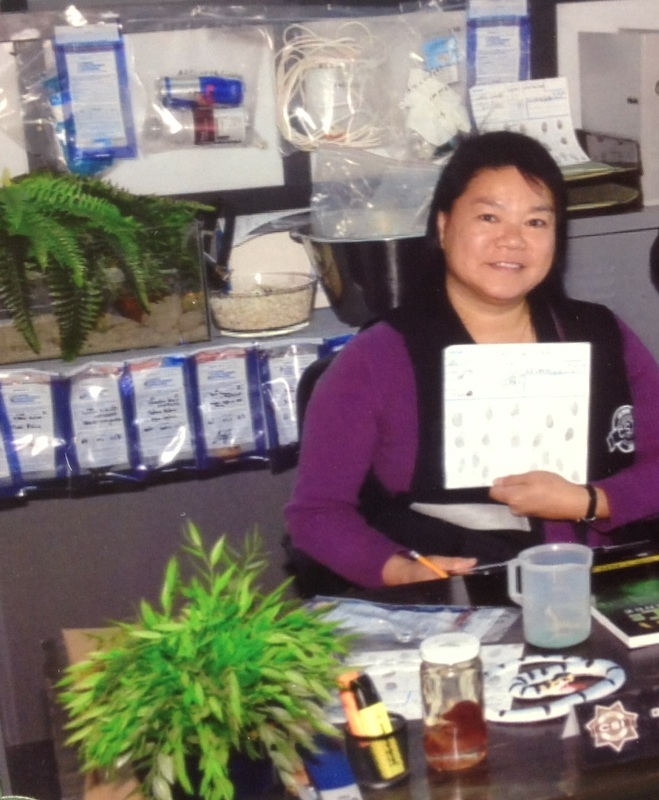 Under the guidance of Phil Panaritis, she developed science resources utilizing the plants species at Drake Park for teachers to use with their students. Allison Grabe is a kindergarten through fifth grade elementary teacher. She also holds an ENL License at P.S. 48. She enjoys teaching her students academic language and healthy habits by preparing and teaching Cookshop lessons, sponsored by the Food Bank of New York City, to her students. 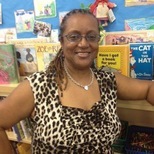 Marsha Green is the Bronx TAH Grants Educational Consultant. 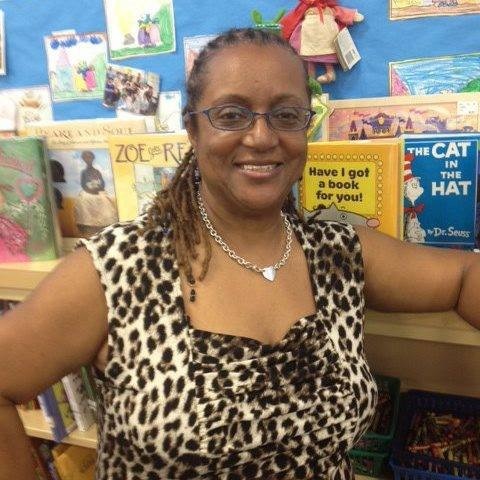 She taught in New York City Department of Education public schools for 35 years, as well as administered 11 separate $1 million Federal TAH Grants in the Bronx since 2003. Damian Griffin, Bronx resident, is father of two children, the Chief Educator for the Bronx River Alliance and a bike commuter in NYC for the past twenty years. Biking through all parts of the city helps him keep his eye on the history and ecology of our neighborhoods, while keeping him out of cars. Anitra has been teaching for seven years. Teaching has always been a passion and she loves her job. 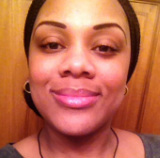 Anitra enjoys learning new things and recently finished her Master's degree in Education, Media, Design, and Technology. Anitra believes that by using technology in the classroom students will become tech savvy learners with the necessary skills to be successful in the 21st century. Erin O’Neill taught at P.S. 48 for nine years. She taught 1st, 2nd, and 3rd grade. This past summer, she worked on categorizing and organizing all the documents, maps, and photographs pertaining to the Slave Burial Ground and helped upload them to this website. Currently, Erin is pursuing her next educational adventure at P.S. 182X as an Assistant Principal. She has been encouraging the teachers at her new school to have their classes visit this historical site just a few miles away. 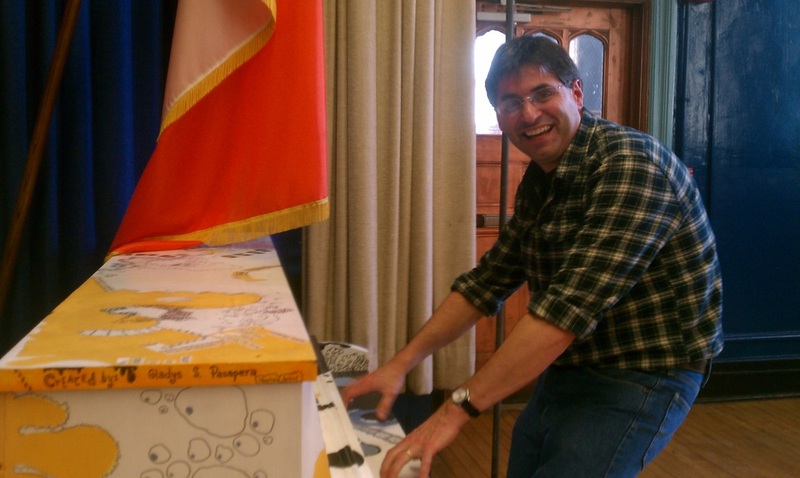 Phil Panaritis is the Bronx TAH Grants Project Director who has lived and worked in the Bronx for 20 years. He is also the NYCDOE Social Studies Staff Developer and Teacher, and is the co-founder of the Hunts Point Slave Burial Ground Project. In an effort to deliver more meaningful social studies lessons to the students of P.S. 48, John Sheridan turned to the local history of the Hunts Point area. In his research, he uncovered all sorts of interesting items about this most interesting neighborhood, not the least of which was the missing slave burial ground. He uncovered the historic photographs from the P.S. 48 1962 rededication of The Joseph Rodman Drake Park. 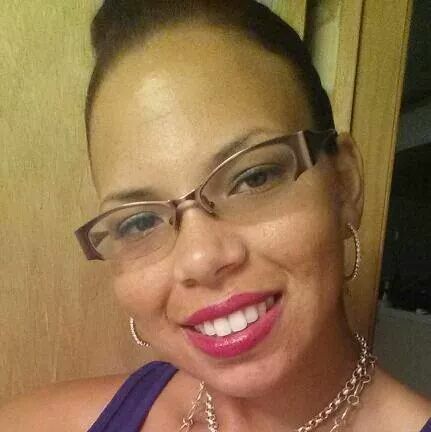 A lifelong Bronx resident, April Turner is a proud mother and an employee of The City of New York. Upon hearing of the plight of the slave burial ground at Drake Park, she used her internal resources to start a grassroots social media campaign. This brought the emails of hundreds of concerned citizens from throughout the nation to the attention of New York City's Mayor and Parks Department Commissioner, the overt message being "there is strength in numbers". She also manages The Hunt's Point Slave Burial Ground Facebook page. 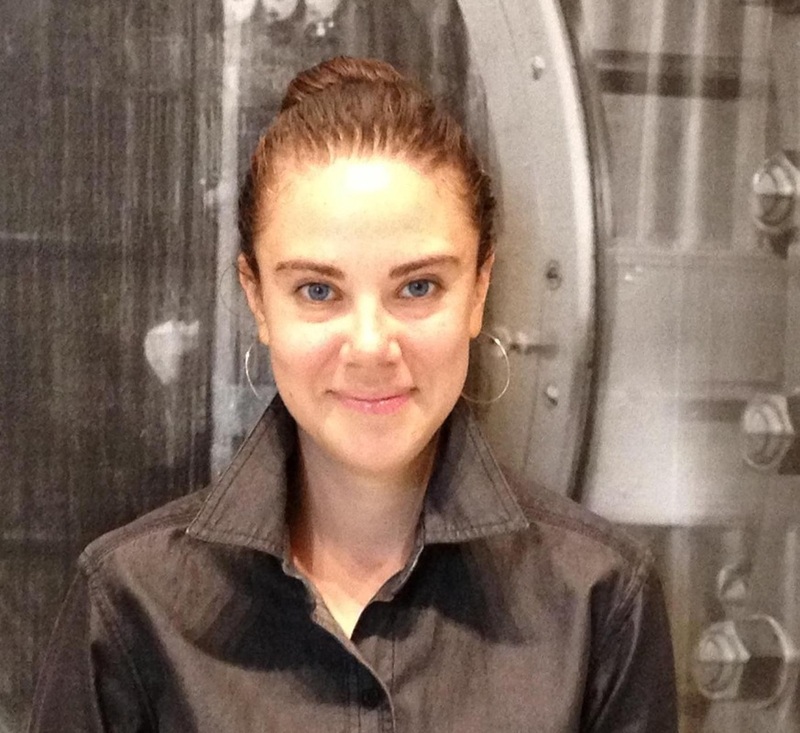 EY Zipris is the Manager of Program and Professional Development at the Museum of the City of New York. She is a fan of New York City teachers and always eager to share clues from the City Museum’s collection to solve history’s mysteries.The 1905 photograph, "Hunts Point Slave Burying Ground," can be found on the City Museum’s Online Collections Portal – view this photograph and over 100,000 iconic New York City images at http://collections.mcny.org/ . 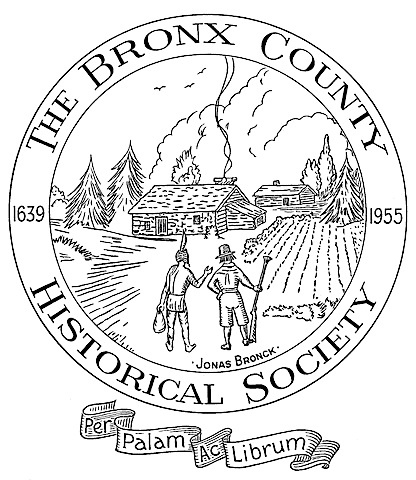 The Bronx County Historical Society (BCHS). "The Society's Research Library is unique in New York City. It houses an extensive collection of historical information on The Bronx, including books, reports, pamphlets, microfilms, etc. Located in the head-quarters of The Society across the street from the Valentine-Varian House, the library is intimate and accessible." From the Bronx TAH website, "Telling America's Story (TAS) is an intensive, federally-funded professional development project for American History Teachers in elementary, middle, and high schools in the Bronx Community School Districts 8, 11, & 12. 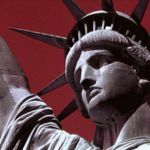 The program combines content-rich traditional American History and teaching skills development for Teacher-Historians." 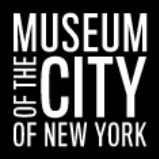 From the MCNY website, "The Museum of the City of New York celebrates and interprets the city, educating the public about its distinctive character, especially its heritage of diversity, opportunity, and perpetual transformation. Founded in 1923 as a private, nonprofit corporation, the Museum connects the past, present, and future of New York City. It serves the people of New York and visitors from around the world through exhibitions, school and public programs, publications, and collections." Thank you to the New York City Department of Parks and Recreation, who oversees the Drake Park and maintains the cemetery grounds. Developing a partnership between the families of P.S. 48 students and the local parks will ensure that the local community develops ownership in the maintenance of its natural spaces. 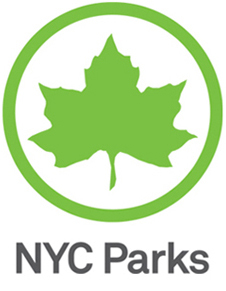 From the NYC Parks website, "NYC Parks is the steward of approximately 29,000 acres of land — 14 percent of New York City — including more than 5,000 individual properties ranging...We are New York City's principal providers of recreational and athletic facilities and programs. We are home to free concerts, world-class sports events, and cultural festivals. 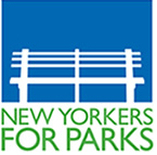 "For over 100 years, New Yorkers for Parks has built, protected and promoted parks and open spaces in New York City. Today, NY4P is the citywide independent organization championing quality parks and open spaces for all New Yorkers in all neighborhoods." New Yorkers for Parks hosted the 2013 Bronx Daffodil Project in commemoration of September 11 in Drake Park, allowing PS 48 students to plant over 1200 daffodil bulbs as a living commemoration, as well as supported numerous more plantings with the P.S. 48 school community. The New York Public Library (NYPL) collection of documents has allowed the students of P.S. 48 to fully investigate the history of their neighborhood, Hunts Point, as well as develop a love of reading for a variety of purposes. The Hunts Point Slave Burial Ground (HPSBG) Project is grateful to the New York Public Library for its efforts in maintaining and preserving an accessible digital record of the history of New York City. ​THE POINT Community Development Corporation is a nonprofit organization dedicated to youth development and the cultural and economic revitalization of the Hunts Point section of the South Bronx. Their efforts support the annual Fish Parade in Hunts Point and fostered a youth program that led to development of an app design project, Hunts Point Haunts, using the TaleBlazer platform and a design challenge for youth to envision a permanent memorial for the HPSBG site. The Office of New York State Senator Jeffrey D. Klein has "called for official recognition of an African Slave Burial Ground discovered last year" that was "discovered last year by a group of students at P.S. 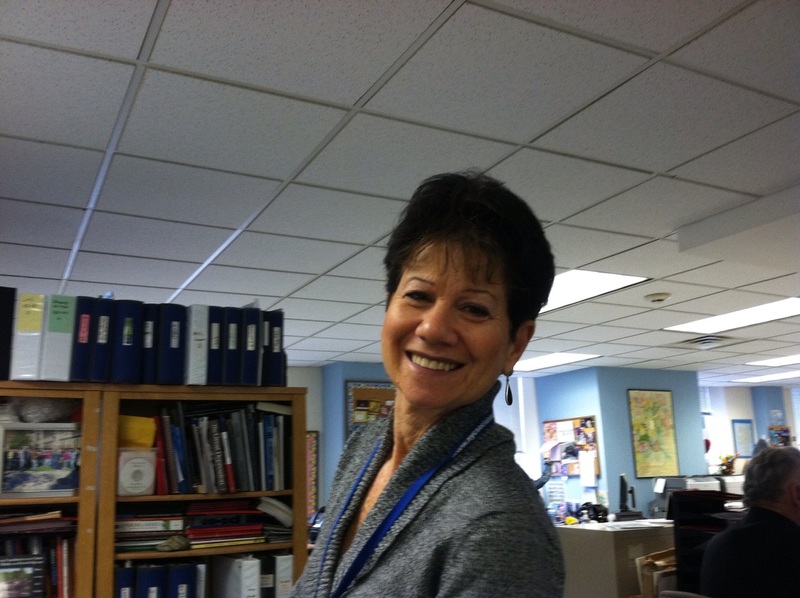 48, led by Teacher-Historian, Philip Panaritis." Additionally, his office has "urged the State Office of Historic Preservation to officially designate the site a historic place [and] called for the burial ground to be considered for nomination to the National Register of Historic Places. " The Office of United States Congressman Jose Serrano has "supported an open dialogue among all parties interested in developing and enhancing our knowledge about slavery in our borough. There are many issues that burden our day to day existence." As such, the Office has hosted a forum that allowed community to collaborate "towards ensuring that the legacy of the African-American Slave is preserved." The office jointly hosted the Fall 2013 HPSBG Forum.